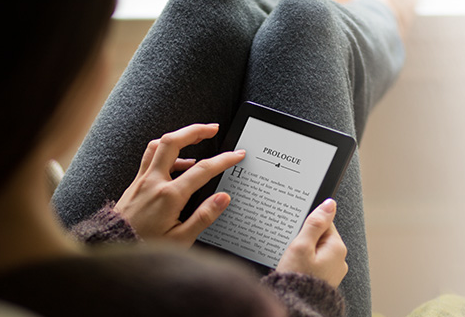 Timbuk2 Flipster Jacket Cover: a lightweight jacket that protects your Kindle Paperwhite against scratches and impact. 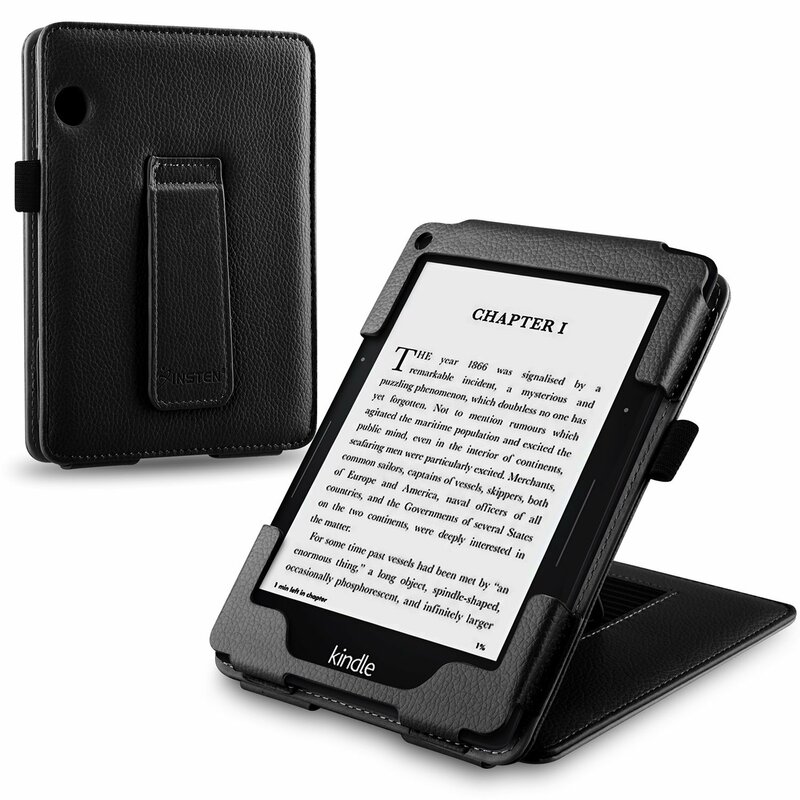 This is perfect for those of you who are not looking for a bulky case for your Kindle. Marware jurni Kindle Case Cover: this case not only holds your e-reader but also your cash and credit cards. It can handle mild impact well. Timbuk2 Kindle Plush Sleeve: it has high density memory foam for impact absorption. These are nice to have when you are traveling. August Lion Leather Hard Case Cover: wakes and puts your device to sleep when you open or close it. 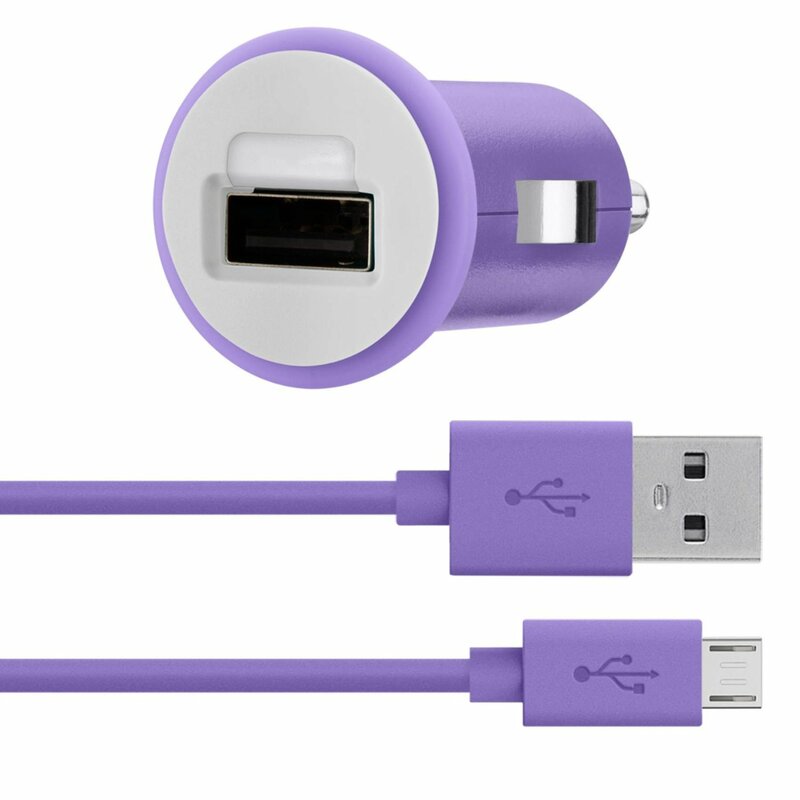 It has an ergonomic design with magnetic clasp. 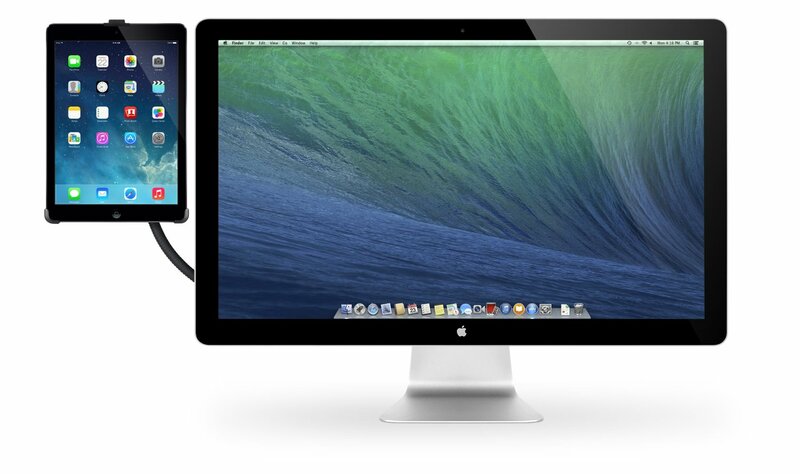 Not the toughest case around but protects your gadget from accidental knocks, dust and minor impacts. 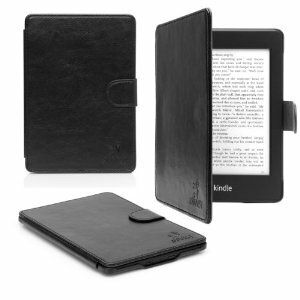 These cases don’t make your Kindle bulletproof but they can withstand mild impacts. Which one do you like the most?